Reached 1st in Best of Country chart in 2015. 1st for 1 week. Reached 1st in Best of Country chart in 2014. 1st for 2 weeks. Reached 2nd in Best of Country chart in 2016. In the top 20 for 1 week. Reached 2nd in Best of Country chart in 2013. In the top 20 for 34 weeks. Reached 5th in Best of Country chart in 2011. In the top 20 for 16 weeks. Reached 97th in Best of Pop chart in 2016. In the top 100 for 1 week. Reached 94th in Best of Pop chart in 2015. In the top 100 for 2 weeks. Reached 65th in Best of Country chart in 2011. In the top 100 for 8 weeks. Tammie's Vocal presence is evident on her recently recorded songs "Everything about You" and "Always and Forever". Ben Harris, Recipient of multiple Gold and Platinum Records and engineer for the debut release of the Tammie Davis project stated, "This woman is a star in the making, 'Everything about You' is a smash hit". Tim Sidden, Producer, Orchestrator or Pianist of 32 Top 40 Hits and Producer of the Debut Tammie Davis Project was quoted as saying, "Tammie did a wonderful job singing and I am sure people are going to be blown away by her vocal performance, the way she took control of the session with her vocals was amazing… She sure made some "Big-Time" fans in Nashville. I must say the sky is the limit for this future star on the horizon… Sonny Garrish, the most recorded Steel Guitarist in Country Music history described his feelings this way, "Tammie has what it takes to make it in Nashville, which is evident with the power of her vocal abilities on "Always and Forever" and "Everything about You". One of the key questions Music Execs ask, Is the Artist Married? And if so, what support and role does the spouse play in supporting the artist? The answer, Mike Jones is the backbone and the main reason behind Tammie Davis's success. 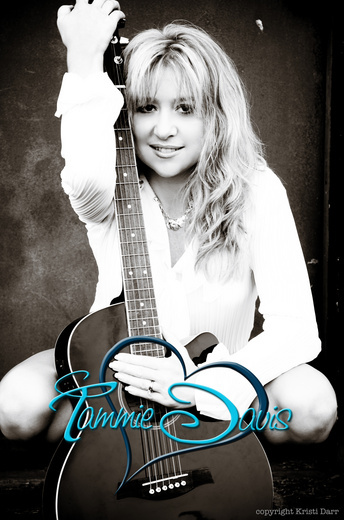 Without Mike Jones, there would be no Tammie Davis Project. 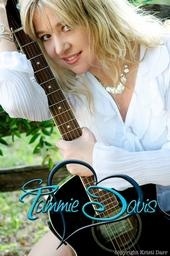 Tammie is in the process of signing an agreement with Heritage Music Group. Tim Sidden and Ben Harris the owners of HMG have over 70 years of combined music industry experience between them. 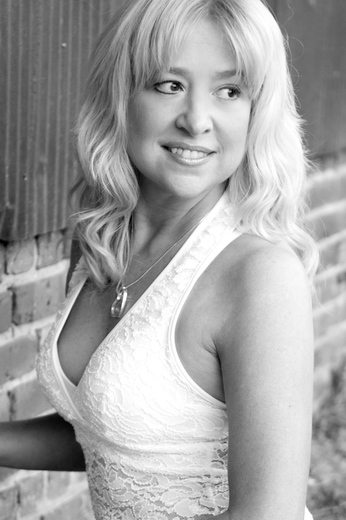 Some of their credits include, Ronnie Milsap, Barbara Mandrel, Randy Travis, Darrell Singletary, Rhett Akins, John "Bo Duke" Snieder, Ann Downing, Chad Brock among others. 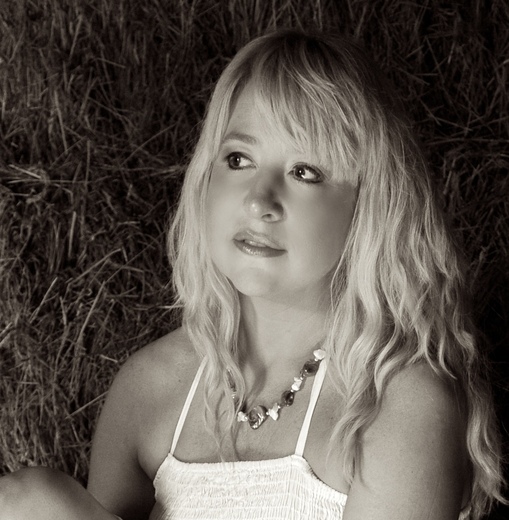 Chris Wood, Master Session Drummer for such superstars as Jason Aldean and Gretchen Wilson stated, "This is just what Country Music needs" and a "Breath of Fresh air" when describing his feelings when listening to the Tammie Davis Project.